Popular Turbocharger Gaskets & Gasket sets. Extensive range of Automatic Transmission Pan Gaskets. 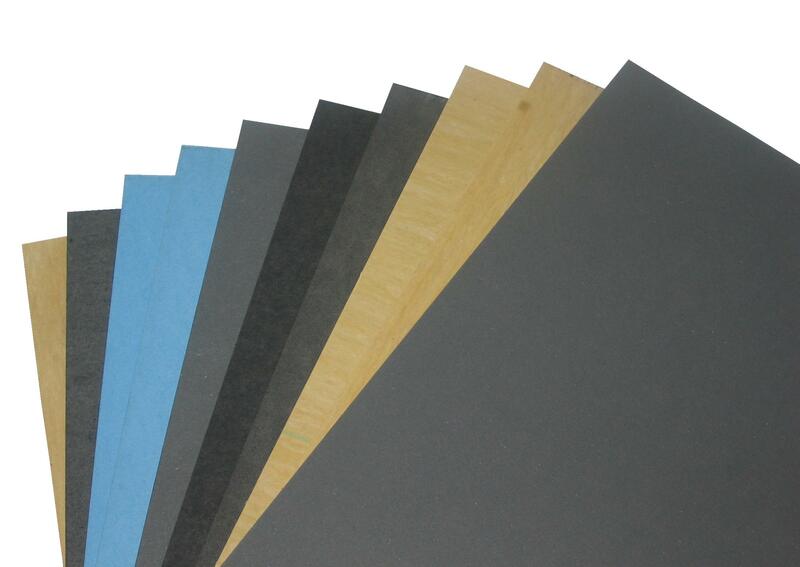 We carry a wide range of non-asbestos gasket materials in a variety of sheet sizes and thicknesses. Suitable for recording job numbers on components.